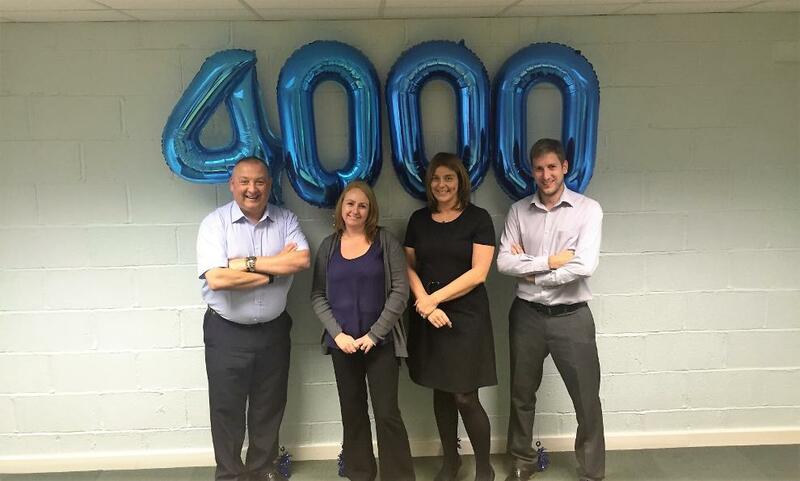 We are delighted to announce our latest milestone of reaching of 4,000 members. A huge thank you to all of our members who have supported us from the beginning and we hope our new members embrace and enjoy our partnership together. Team CPC marked this happy occasion with a team lunch out and dressed the office with decorations. Celebrating success as a team has always been important to us. 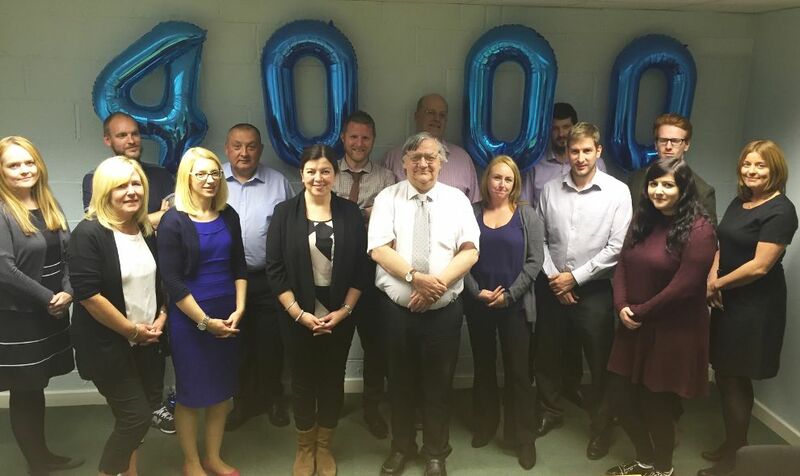 Salford College was one of the original 9 founding members of CPC and their Director of Finance, Tracy Kitchingman said: "The College has seen CPC grow from the very beginning of their journey back in 1999 and takes pride in its early involvement. The growth and success of the Consortium clearly derives from their impeccable services and standards. 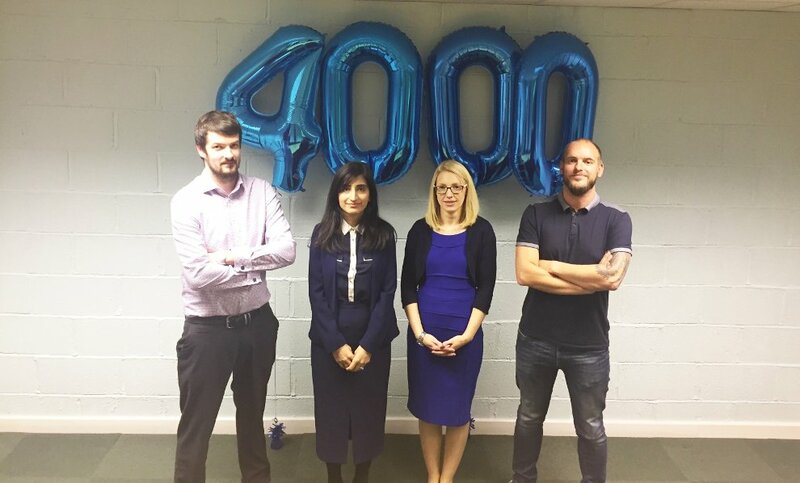 I'm truly delighted for all of the team to reach the 4000-member milestone. 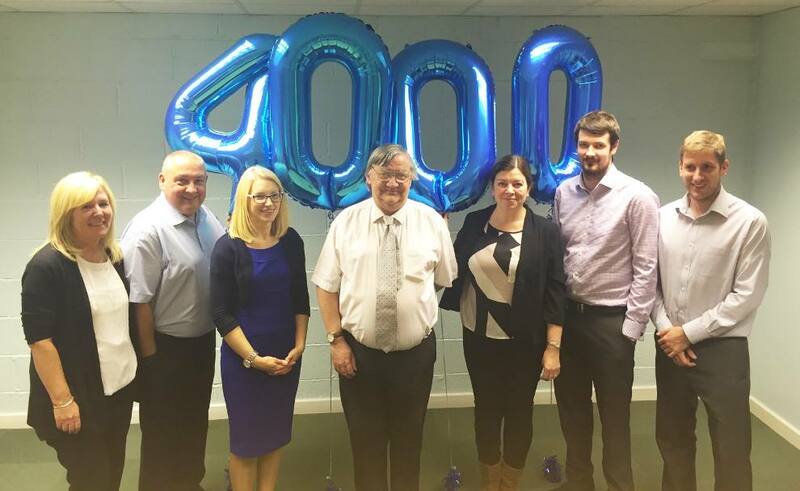 It's a fantastic achievement and further reinforces the fact that CPC offer reliable services that actually work for members." We're 17 years strong now and we look forward to continuing to serve our members for many more to come.